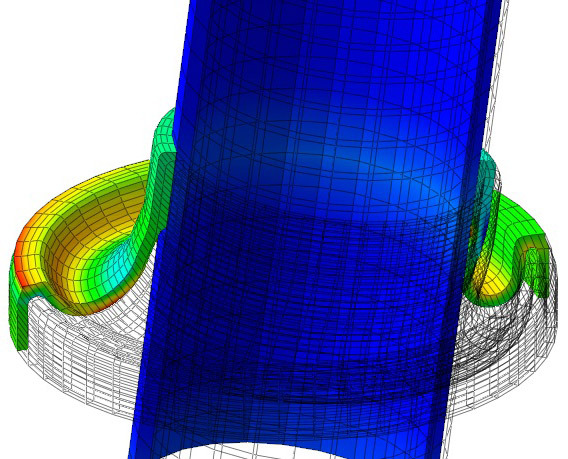 Active Polymer Technologies Ltd (APT) is a UK-based rubber simulation and design consultancy, specialising in the design and development of technologically advanced products within the motorsport, defence, and industrial sectors. The company was established in 2015 by Richard Kennison, an experienced and internationally recognized design engineer. Having previously led the Motorsport design activities for a UK based high performance seal design company, Kennison brings a vast amount of experience working with some of the most recognized race teams and sports car manufacturers in the world, predominantly within Formula 1®, LMS/ALMS, WRC and Indy Car. Here at APT we realise that not all companies can afford the investment in Non Linear Analysis software, so we’ve invested for you, allowing us to offer Consultancy Analysis Services at reasonable project rates. APT has a small and rapidly growing design team, combining a huge range of polymer simulation expertise. To deliver them in rapid timeframes.